854 Fulton Street, in downtown Boise. 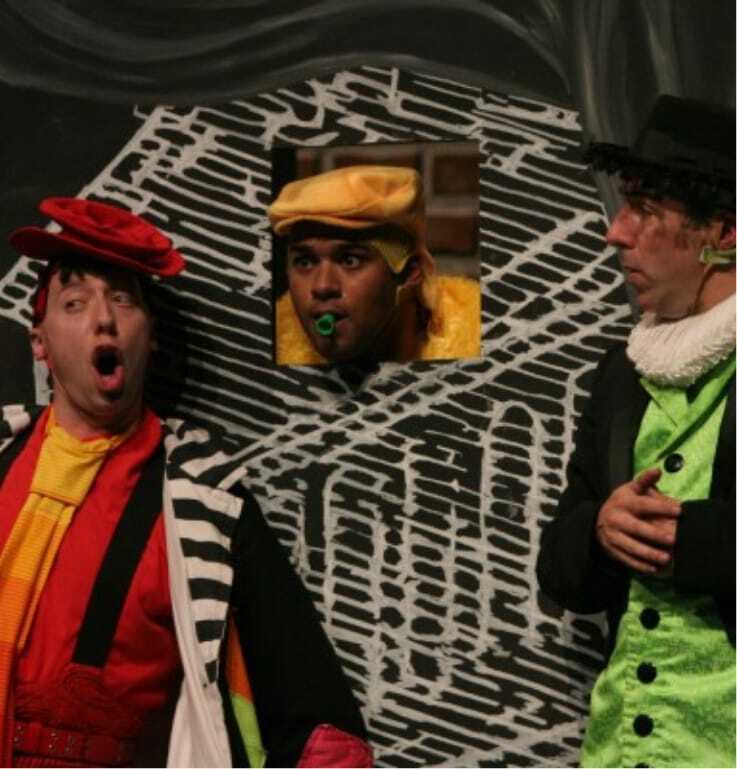 Click here for 2019 Spring School of Theater Teacher Spotlight! The office and classrooms of the Idaho Shakespeare Festival is at the corner of 9th and Fulton and is housed in the same building as Boise Contemporary Theater. There is parking to be found around the area and there are two pay lots directly across the street. Be careful about the No Parking signs, they are enforced. Do not park in the Esther Simplot Performing Arts Complex lots – those are private parking. You’ll see the signs. There’s a big porch at Boise Contemporary Theater and students come in the big silver front doors, through the Lobby area and downstairs to their classes Classrooms A, B, and C). The Instructorst will be there waiting for their students to arrive. As a reminder, we do not have pre or post class child care – please be prompt in picking up your student. You can come into the Lobby of the Boise Contemporary Theater to wait for your child or pick them up outside. The teachers will not allow any student to leave the theater porch area until you arrive. The teachers will be waiting for your student in the classrooms downstairs. It is very important that you pick up your student ON TIME. We are sorry but we do not have child care available for after class times. Please send a water bottle with your student. Acting is thirsty work! If your child needs to have a snack, feel free to send something small and easy for him or her to handle. Short skirts, bare middles, tight clothing — no fun! If the student is afraid of something showing, all that creativity will go right out the window. Please have your student wear loose, easy-going clothing! It’s time to play and have fun! We have found that students participate more fully and are more focused when loved ones are not present. If you would like, you may stay for the first 20 minutes of their first class, but if you stay you will have to play! We will take good care of your children and you are invited to see all the wonderful work they’ve done at their final performance. If there are special circumstances please contact our education manager, veronica@idahoshakespeare.org. It’s all about play and we want all our students to have lots of fun and enjoy the creative experience! So if a student becomes disruptive instead of joining in — we just use the “time out” method and invite the student to rejoin the group when they’re ready. However, if behavior becomes an issue, we’ll contact you to help us. Each Saturday morning we read a new story and learn to make them come alive through our voices, bodies, imagination, and play. Beginning Saturday 1/12 and ending Saturday 3/16. A great way to introduce your young one to the excitement of imagination and literature! Learn the basics of Broadway! Sing, dance, and act your heart out while experiencing the joy of musical theatre. Set up in the style of musical revue, students will learn songs and choreography from selected Broadway musicals and contemporary favorites. Perfect for the little “Annie” or the little “Oliver” you know! Sing, dance, act, and shine! In addition to learning foundational aspects of musical theater, students will have fun learning songs and choreography from both selected Broadway musicals and modern hits, all while learning to tell a story through music and movement. A MUST for the rising star in your family! Goofiness with a goal! Students will learn and build upon the physical and improvisational techniques that create comedy gold. A hilarious and fast-paced class, students will be performing in no time! Perfect for anyone with a sense of humor and a big imagination! 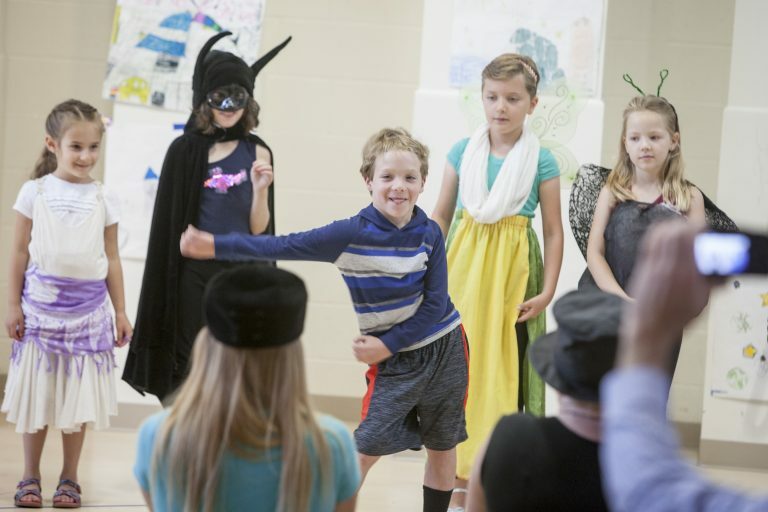 Students will learn and foster the building blocks of acting, as they collaborate on a fun and exciting performance that will display all they have learned in the 10 weeks. This class develops creativity, confidence, and character. No prior experience required! A great class for any experience level! You’re never too old to learn (or remember) the joy of performance. Students will expand and improve their acting skills in this class that is tailored to the interests of the group. 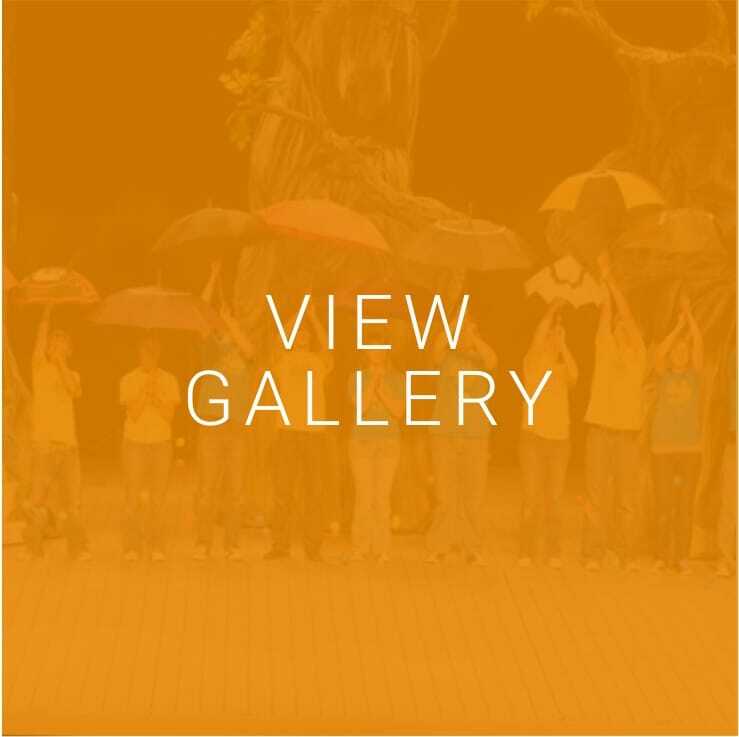 This forum can explore anything from improv to Shakespearean text to contemporary scene work. This class is for anyone who has ever been interested in performance or just interested in improving their public speaking and communication skills!